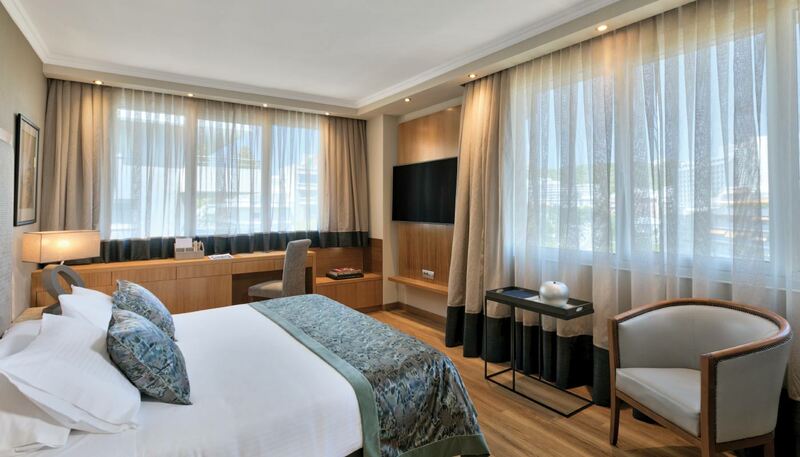 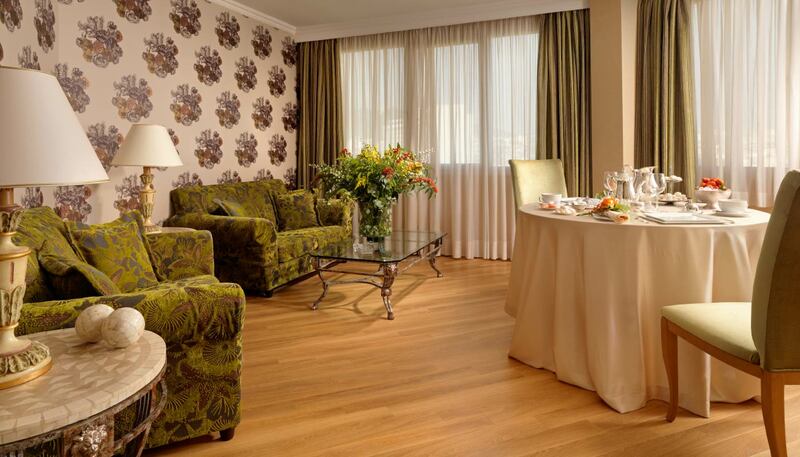 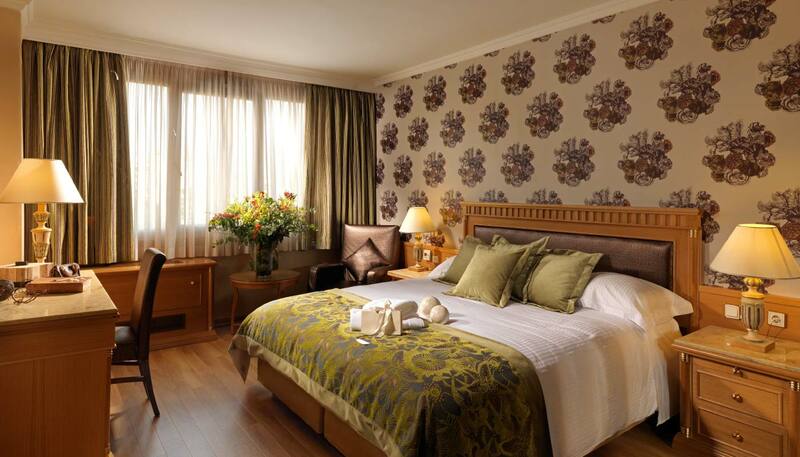 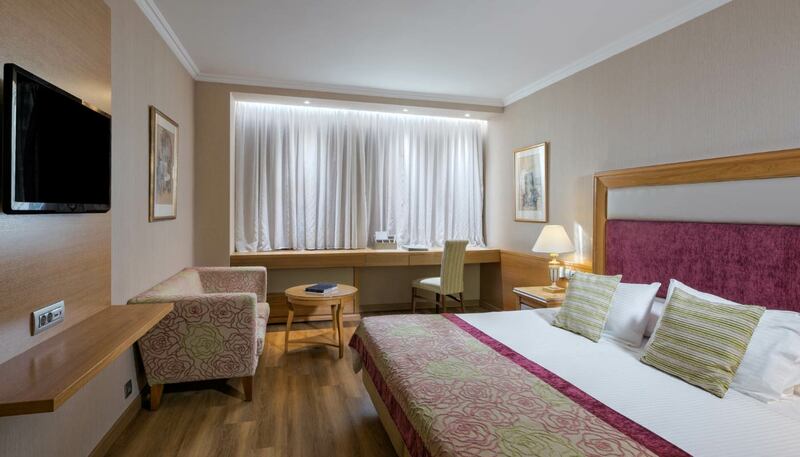 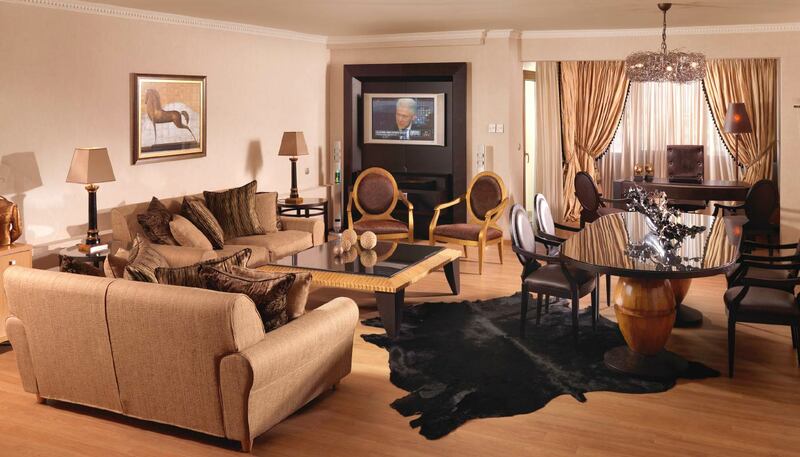 The 7 Deluxe Suites are located on the 8th floor of Divani Caravel, each one with its own soul and individual harmony. 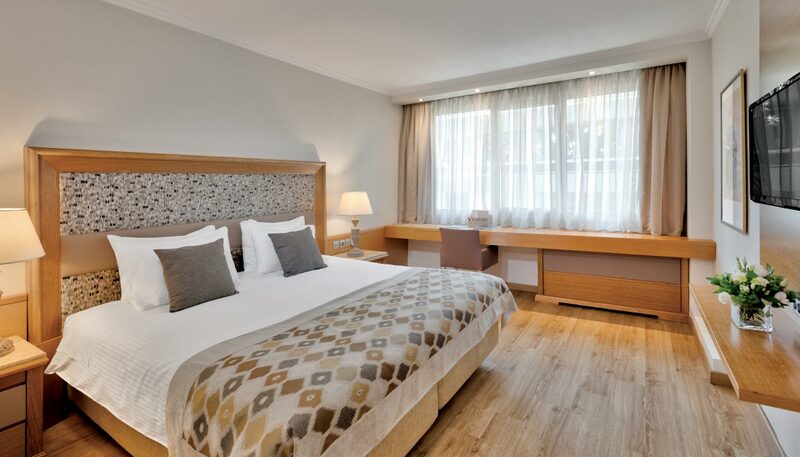 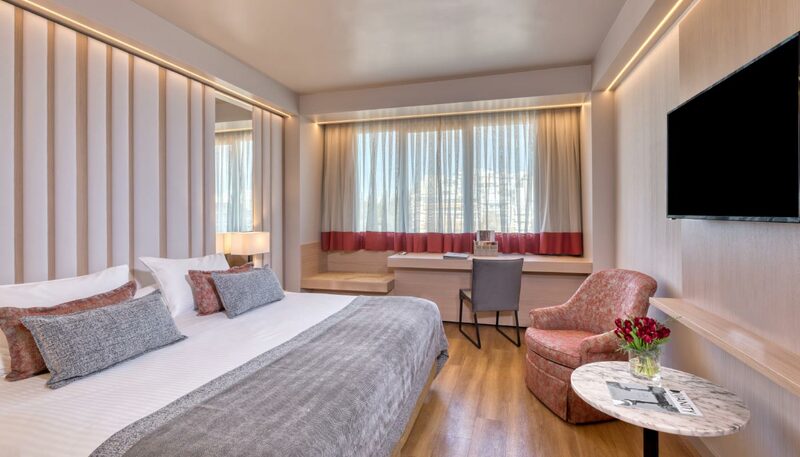 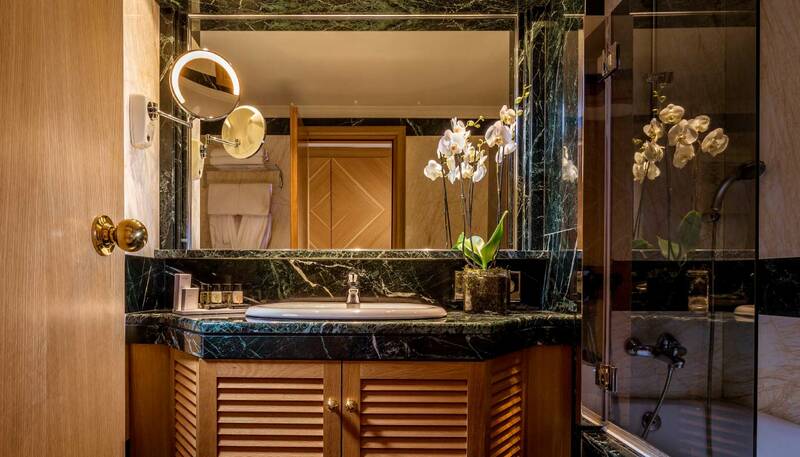 Here our guest will find a spacious bedroom with a King size bed or twin beds, a luxurious marble bathroom with beautiful amenities and a separate living room with a dining area. 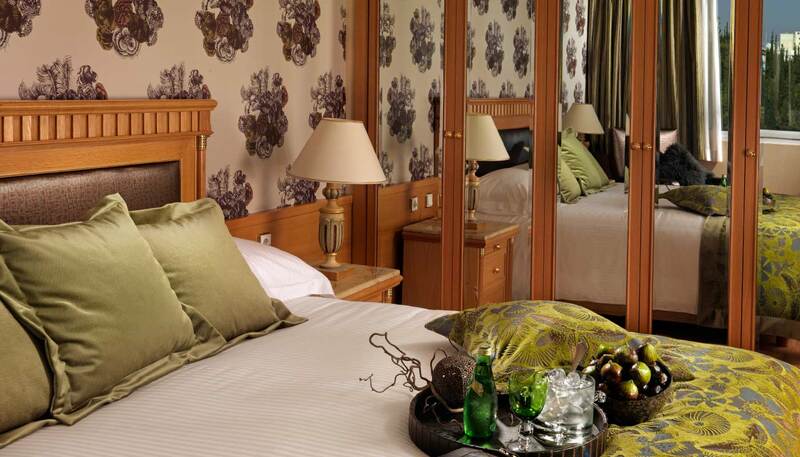 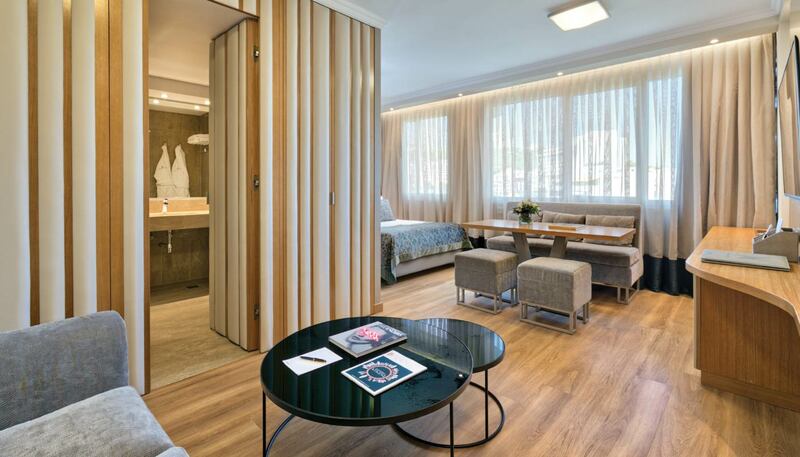 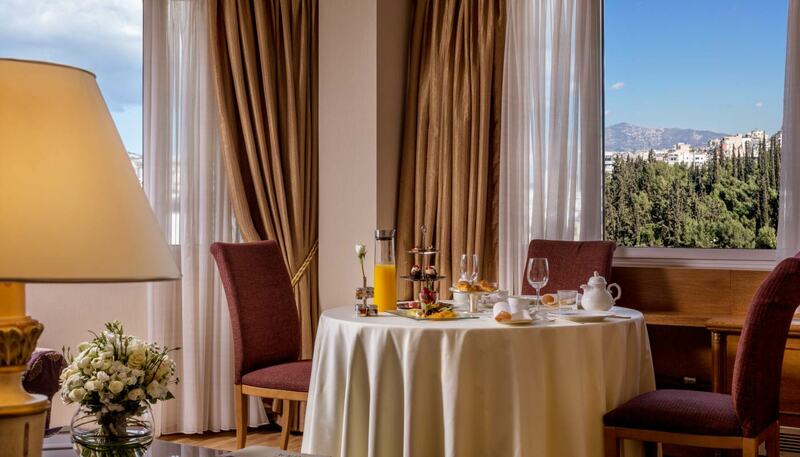 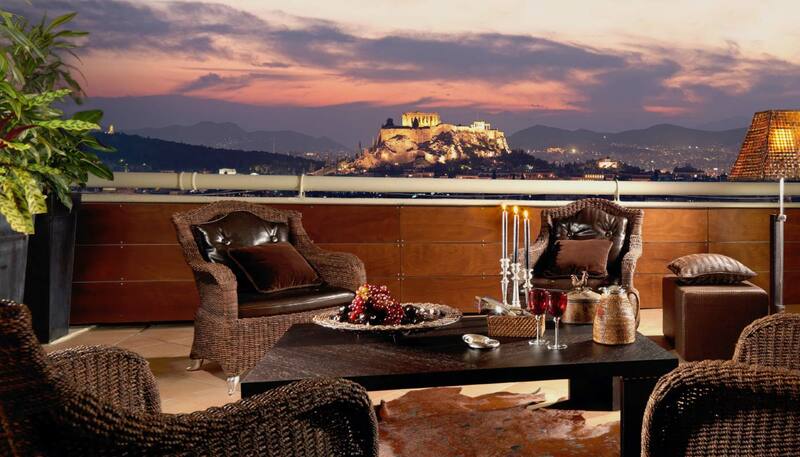 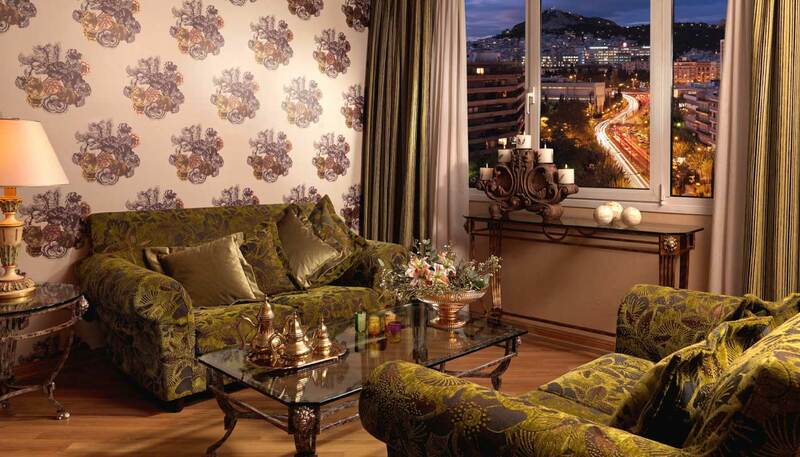 These suites offer majestic views of Athens, the Acropolis or Lycabettus Hill.